The history of science can sometimes read like a somewhat watered down story of old bearded white men with oversized glasses. But, there have been some incredible discoveries in the sciences from women who have been paradigm shifters in helping us understand the world around us. From women figuring out the ins and outs of nuclear fission to breaking the speed barrier, you’re probably going to be surprised to see just how many women have contributed to the science community despite their lack of representation. The United States was the first to land a person on the Moon, but the Soviet Union had three iconic Cosmonauts that paved the way for how we see space science today. 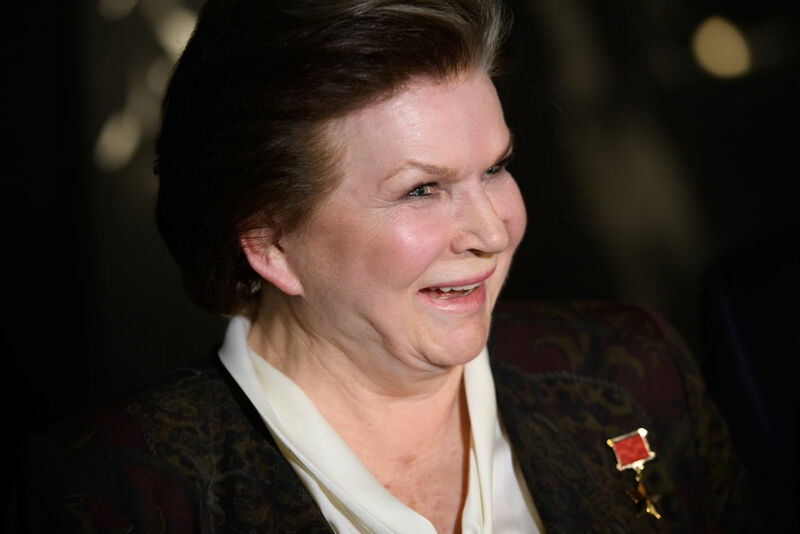 Yuri Gagarin was the first person in space, Alexey Leonov was the first person to spacewalk, and Valentina Tereshkova was the first female in space. She was sent up in 1963 and made space history. She orbited Earth 48 times in a mission that lasted nearly three days. She was only 26 at the time, which remains the youngest woman to ever be launched into space.